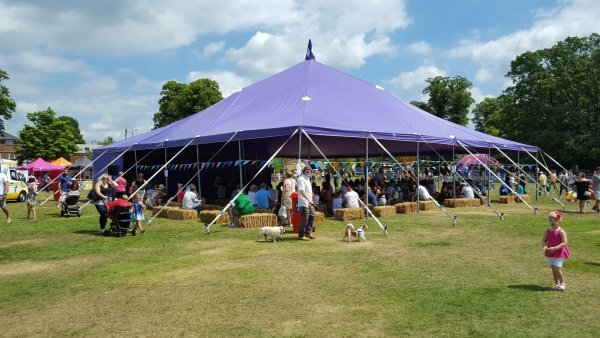 Big top hire is a great alternative to standard marquees. 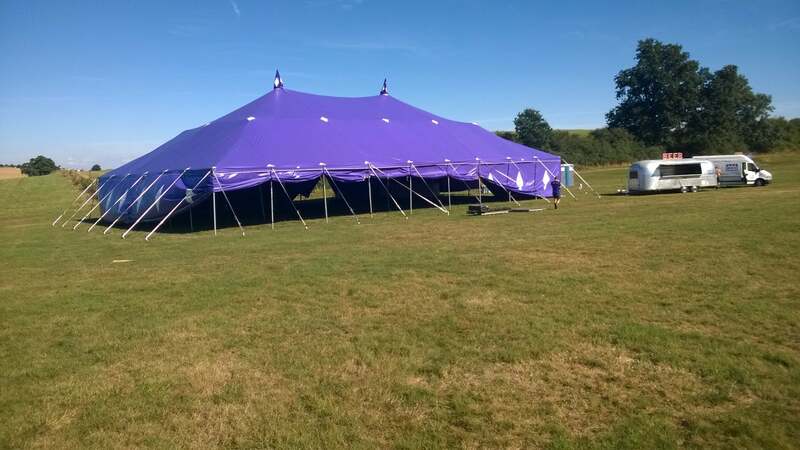 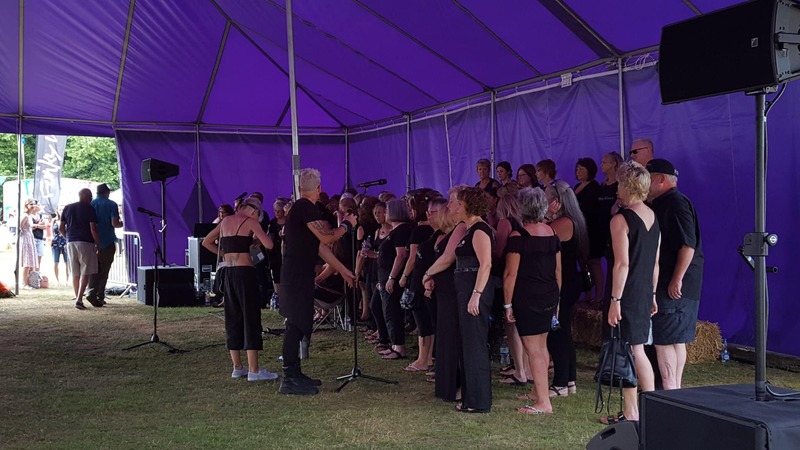 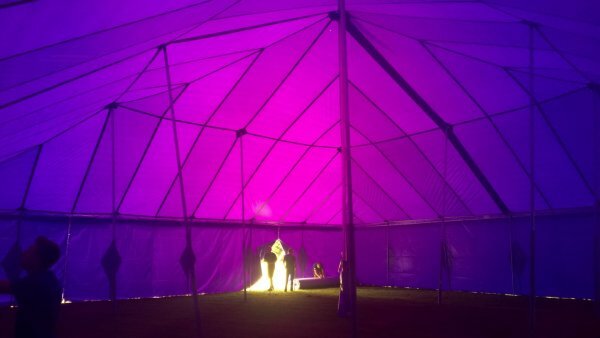 Please find a selection of pictures showing the purple big top below. 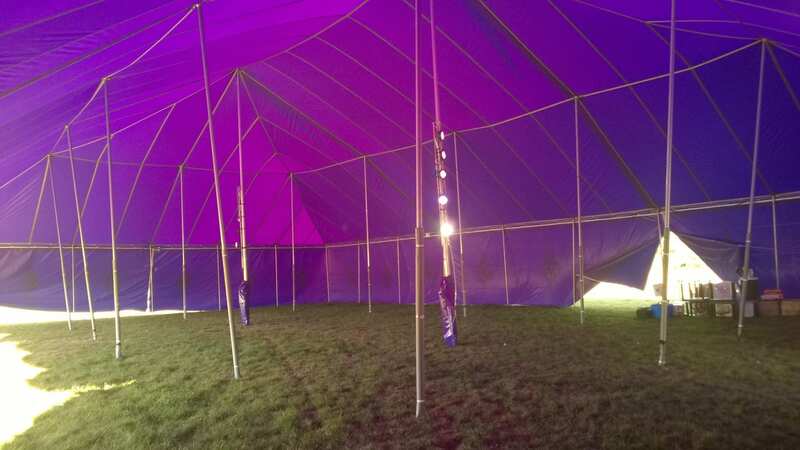 Available in 18m wide by either 18m long or 27m long, on 3m high walls. 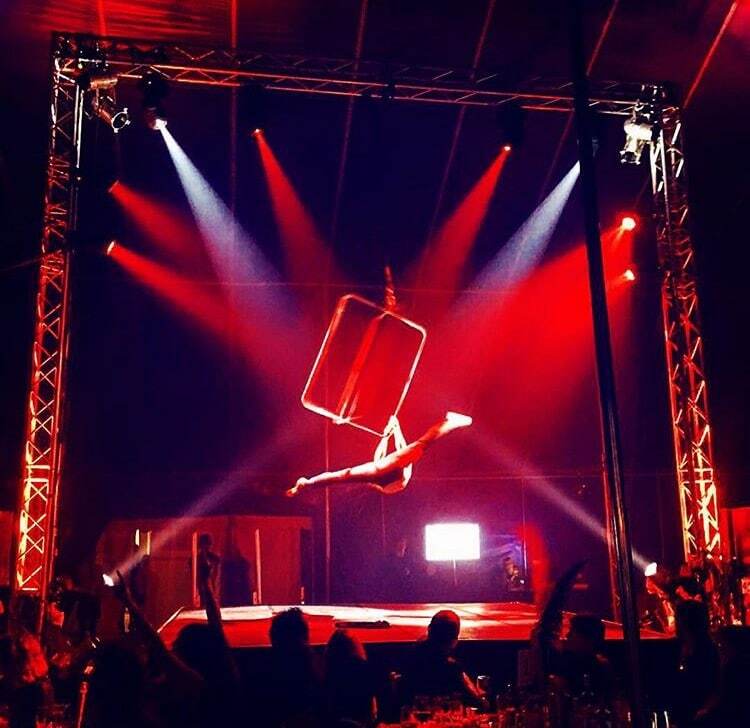 Ideal for private parties, themed weddings, festivals and corporate hospitality. 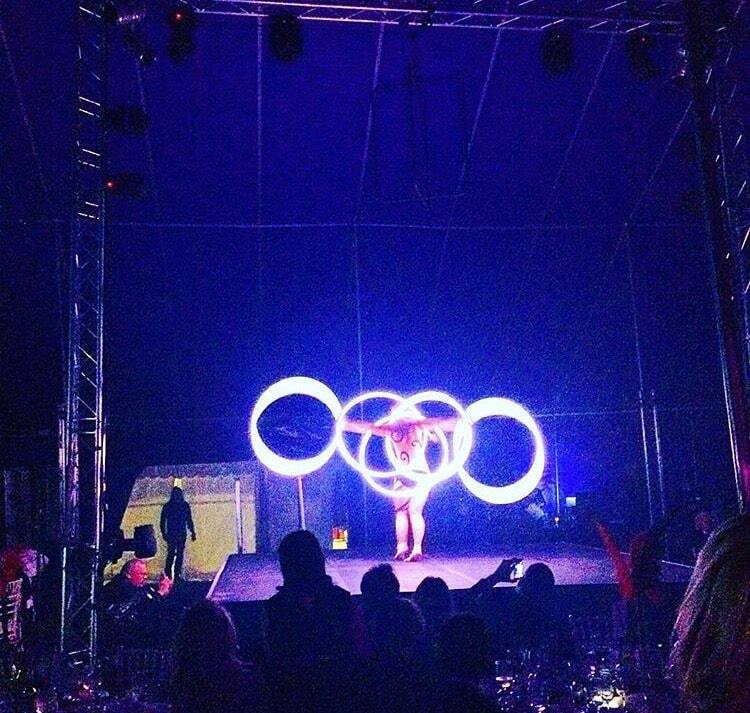 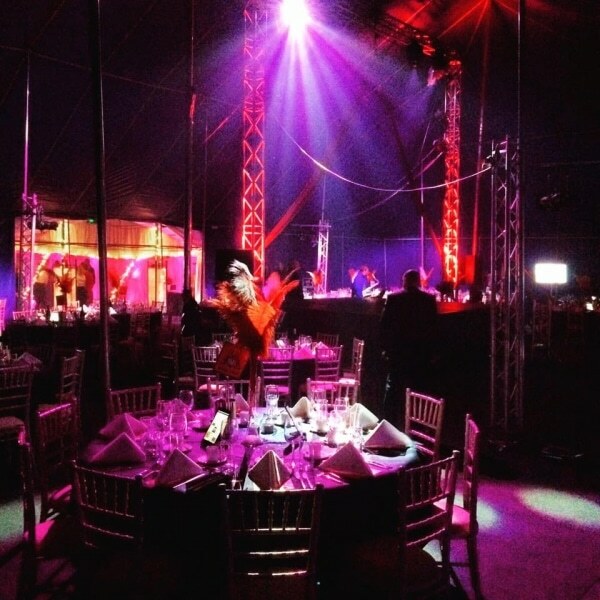 Contact us if you would like more information about hiring a big top for your event.